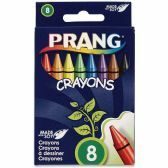 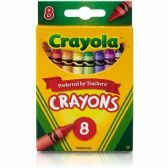 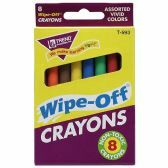 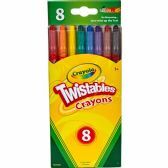 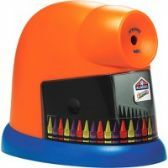 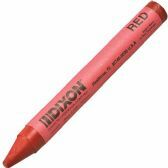 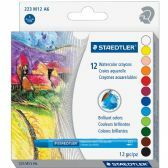 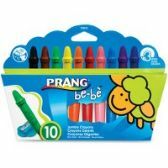 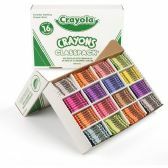 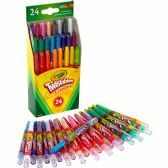 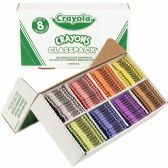 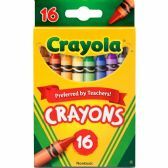 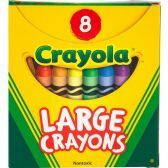 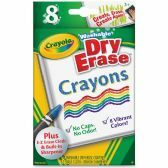 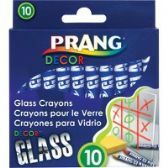 Bright washable large crayons are ideal for children ages 18 months to five years. 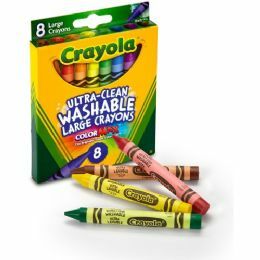 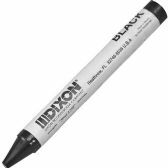 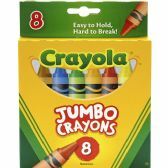 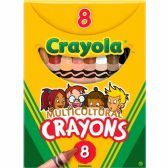 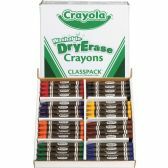 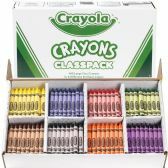 Crayon easily washes off most walls and nonporous surfaces as well as most children's clothing and fabric with warm water and a sponge. 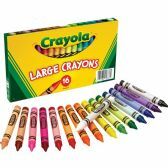 Each individual crayon is 4" long and 7/16" in diameter. 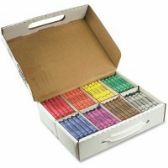 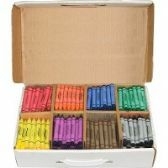 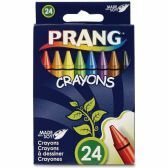 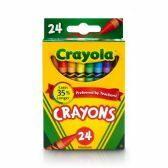 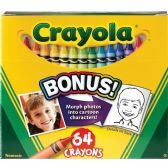 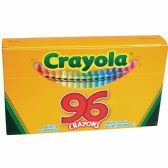 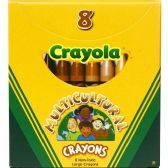 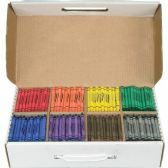 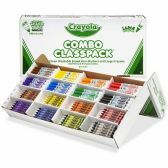 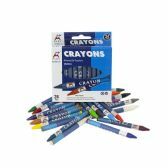 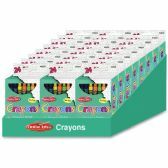 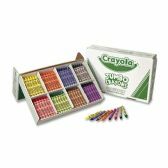 Crayons are certified nontoxic and conform to ASTM D-4236.